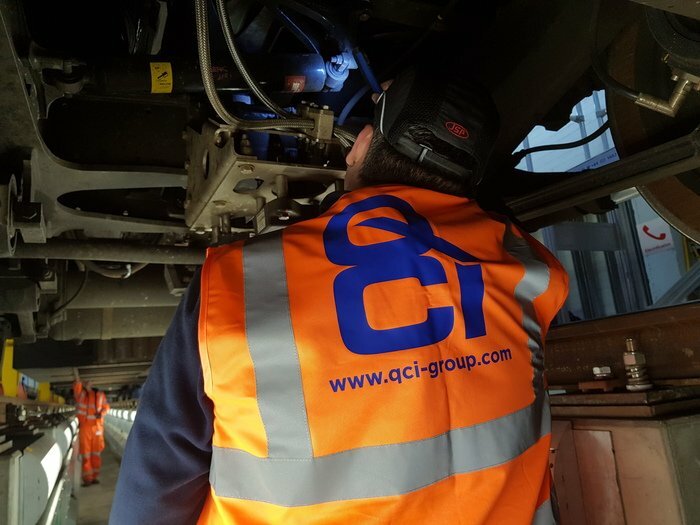 "Fully Managed Quality Inspection, Containment and Rework Solutions, We Offer an Immediate Response Anywhere in Your Supply Chain"
One of QCI’s key areas of expertise is quality inspection, sorting, containment & rework. We have been supporting our customers with quality inspection services for over 2 decades. 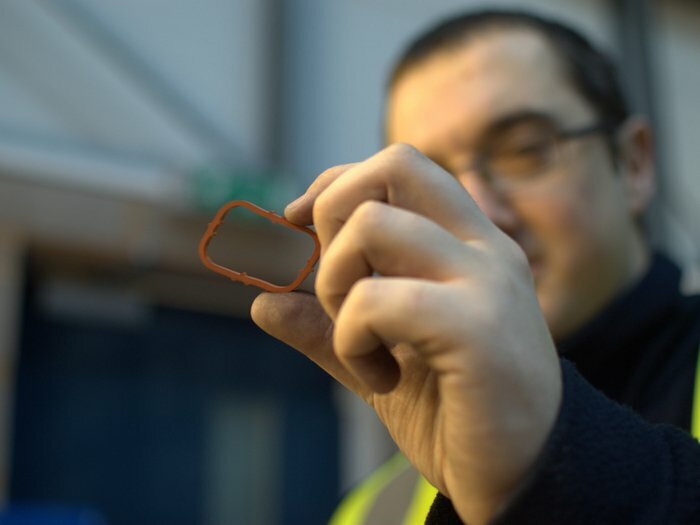 We hold vast inspection experience and knowledge in the core manufacturing & engineering sectors. 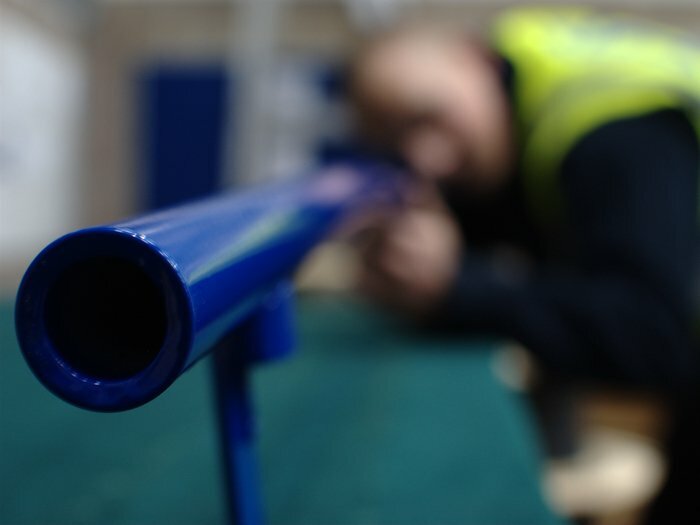 Not only are we cost effective, but our inspection teams are highly efficient, experienced & trained to exceptional standards so you can be confident that we will deliver professional results on every activity we complete. 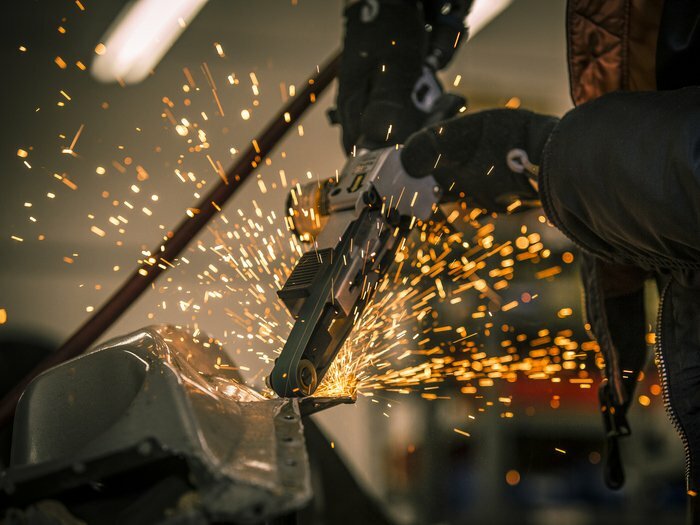 Through our immediate response, we cover all aspects of quality inspection and rework, including quality inspection services, inspection firewalls, immediate containment and product rework, giving you the power to closely control quality and performance at every stage of manufacture and supply. 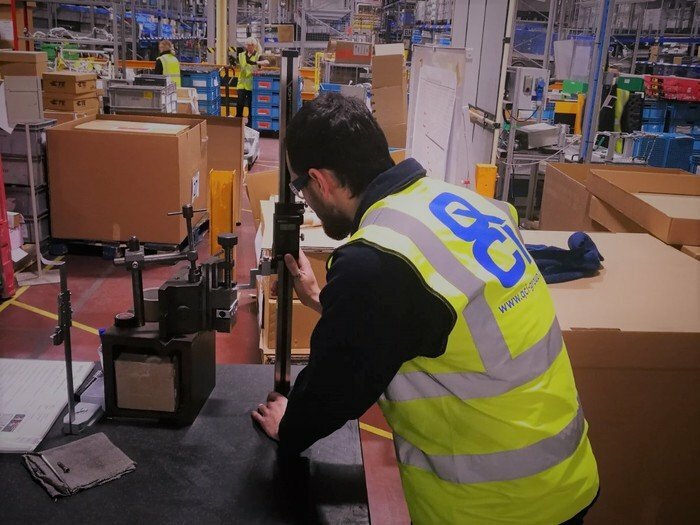 Not only do we help by containing the Quality issue, we rework and assist with corrective services to help production keep flowing and reduce any addition costs that might occur in your supply chain. Our aim is to supply a quality service with minimal disruption to your business. 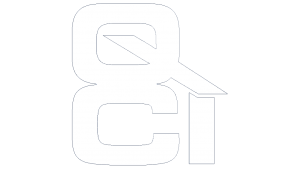 QCI offer 2 levels of inspection services, onsite support & offsite support. Onsite customer support – We can provide resource anywhere in your supply chain.  This includes direct on your site, suppliers and OEM level using our professional and experienced inspection teams. We can act immediately to contain the quality issue and protect your customer. 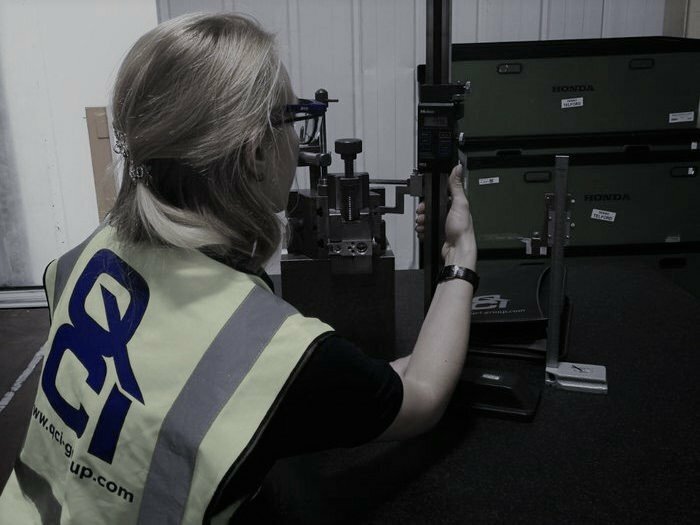 Offsite support – We provide you with option to divert & ship goods into our midlands facility for immediate containment action. We will verify, contain & rework any stock working inline with our customers instructions. We can also assist with full NCR management with your supplier. Collection and Delivery service available.